In a city where aviation is king, Duluth Flying Club provides access to first-rate aircraft and flight instruction. 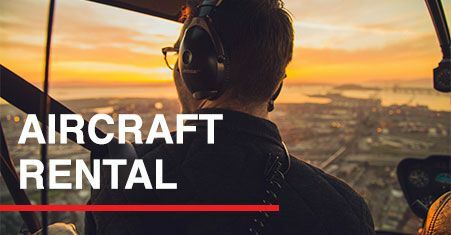 Whether you love to fly or want to learn to fly, or simply take an aerial tour, we offer the highest quality services at attractive rates. Both renters and students will have access to our diverse fleet which includes a PiperSport Light Sport Aircraft, and a Cirrus SR22’s. 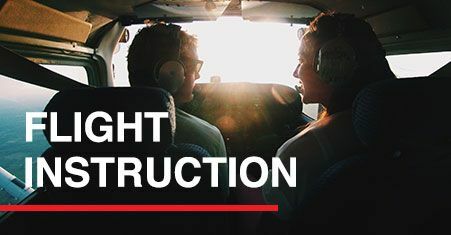 Members know that aviation is a lifestyle. 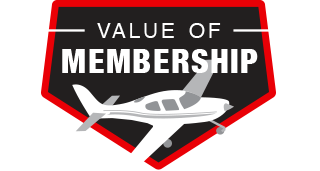 Membership is an opportunity to make the most of your passion for aviation. To become a member, simply request our services. As we grow, we’ll expand to meet your needs.